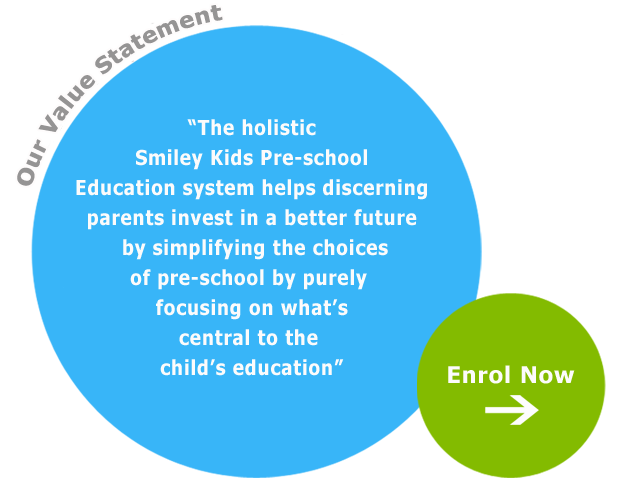 Smiley Kids is in the business of supplementary and primary education for children age thirteen and under. 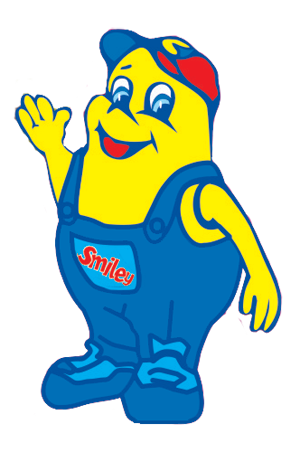 The Smiley Kids concept was developed in early 1995. While the original premise was that of providing educational opportunities for children after the end of the school day, the concept has grown to become a "one-stop-centre" of learning for all children younger than thirteen years of age. Now, a special area of learning has been established for nursery aged children from 18 months to six years and for babies and toddlers up to 18 months. Smiley Kids offers an affordable solution for the ever-increasing need for quality education. Because we offer a unique one-stop service based on Christian values and norms, the overwhelming reaction of the parents has proved that not only is a burning issue in the education system being addressed but that it is also a very sound business opportunity for educators who experience quality education as a vocation. The Smiley Kids Baby stimulation program was developed in 2002 in cooperation with an occupational therapist. The main focus points are brain stimulation, development through daily exercises and baby massaging. Learning through play forms the basis of our programme. By following our daily programme each child develops holistically. We focus on kinaesthetic establishment of learning concepts through creating ample opportunities to explore and learn through using muscles, senses and motor skills. We render this service to learners from the surrounding primary schools.